Hello TNM readers and welcome to the TNM Home Media News Recap for 04/24/18. We are going to be trying a new format so you, our reader, will be informed of what is going on in the world of Blu-ray and Home Media News. We’ll also at times include some indie gaming items that we love and the big guys might miss. This will also be a way to support our partners and let you stay abreast of what they have coming out. Just click on the links and it will scroll to the news you want to see. Death Wish (2018) – Metro Goldwyn Mayer Pictures presents director Eli Roth’s reimagining of the 1974 revenge thriller Death Wish. Dr. Paul Kersey (Bruce Willis) is a surgeon who only sees the aftermath of his city’s violence as it’s rushed into his ER – until his wife (Elisabeth Shue) and college-age daughter (Camila Morrone) are viciously attacked in their suburban home. With the police overloaded with crimes, Paul, burning for revenge, hunts for his family’s assailants to deliver justice. As the anonymous slayings of criminals grabs the media’s attention, the city wonders if this deadly avenger is a guardian angel…or a grim reaper. Fury and fate collide in the intense action-thriller Death Wish. 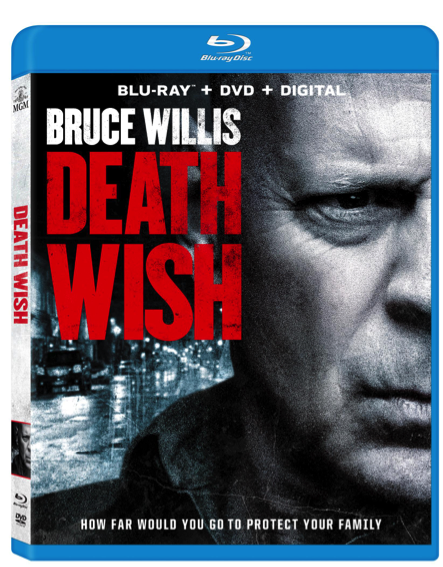 DEATH WISH arrives digitally on 4K Ultra HD and on HD on May 22 and Blu-ray, DVD and Video on Demand 4K Ultra HD and HD services on June 5. 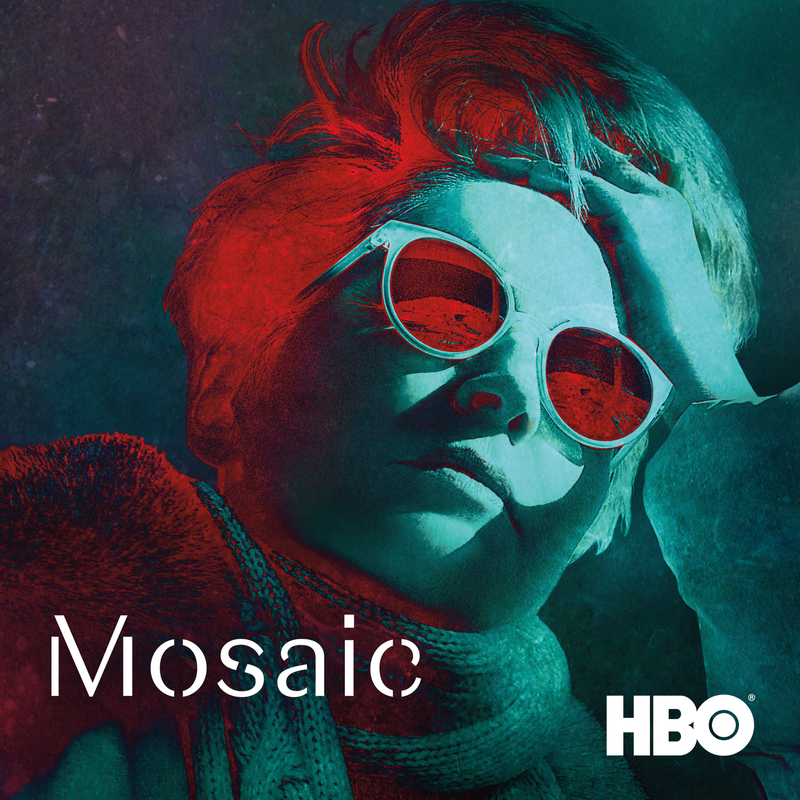 A twisting tale of passion, intrigue and deception, set against the backdrop of a mountain resort town, Mosaic follows popular children’s book author and illustrator Olivia Lake (Sharon Stone), whose literary success makes her a local celebrity in the tight-knit community. When Olivia disappears on New Year’s Eve, leaving behind a blood-soaked studio, the town’s suspicions turn to the two new men in her life: handsome, young aspiring graphic artist Joel Hurley (Garrett Hedlund) and charming stranger Eric Neill (Frederick Weller). The four-year investigation that follows leaves local law enforcement lead by detective Nate Henry (Devin Ratray) and Eric’s sister Petra (Jennifer Ferrin), to unravel the mystery in this captivating series that explores the psychological underpinnings of love and murder in a small town. 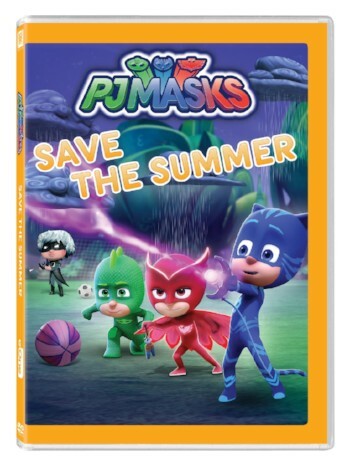 PJ Masks: Save The Summer – Join Catboy, Owlette and Gekko on their exciting missions, into the night to save the day with SAVE THE SUMMER and other adventures. When Owlette chooses fun over caring for her new feathered friend, Luna Girl is able to convince the upset birdy to help her turn HQ into a giant Luna Magnet. Luna Girl uses her Luna Magnet to fill the sky with dark, rainy clouds, while Catboy must learn to get over his fear of water if he wants to SAVE THE SUMMER! With six heroic, fun-filled episodes, PJ MASKS: SAVE THE SUMMER is the perfect summer treat for pre-schoolers.